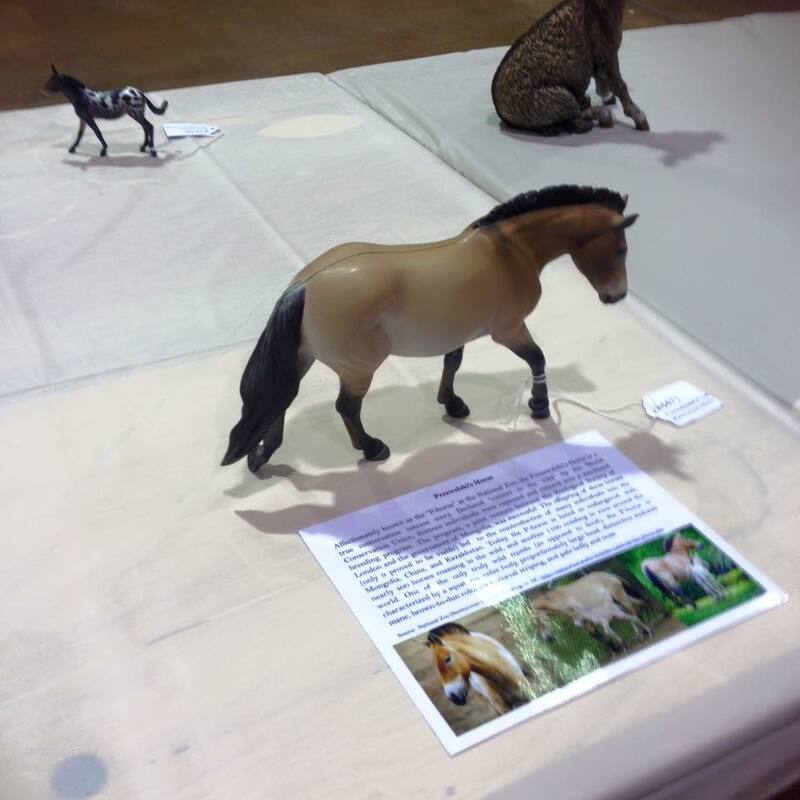 One of the biggest draws of Breyerfest is the chance to see the real horses behind the models and dozens of other real life horses. 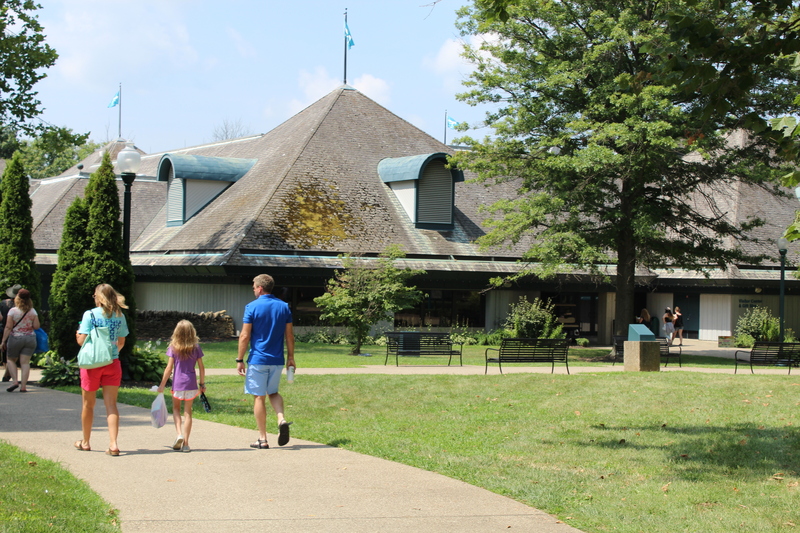 The Kentucky Horse Park has resident horses that span the gamut of horse breeds as well as famous horses that have come to retire there. 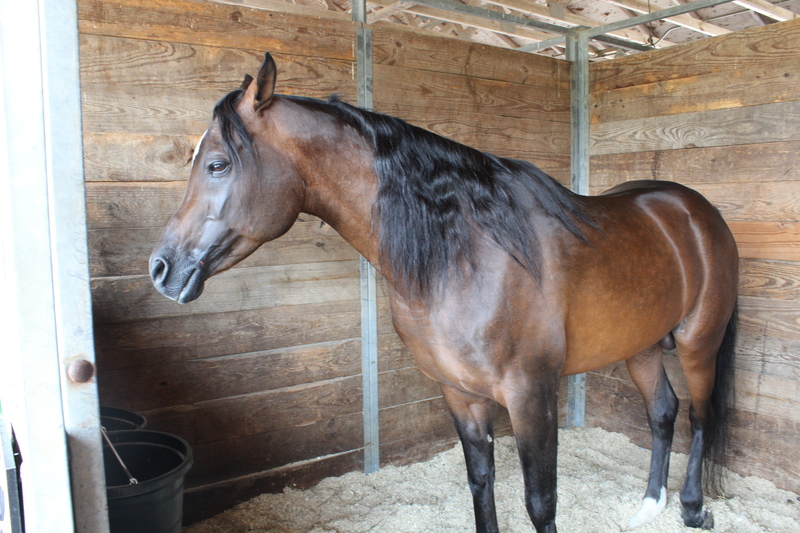 This is an opportunity that doesn’t come around very often! 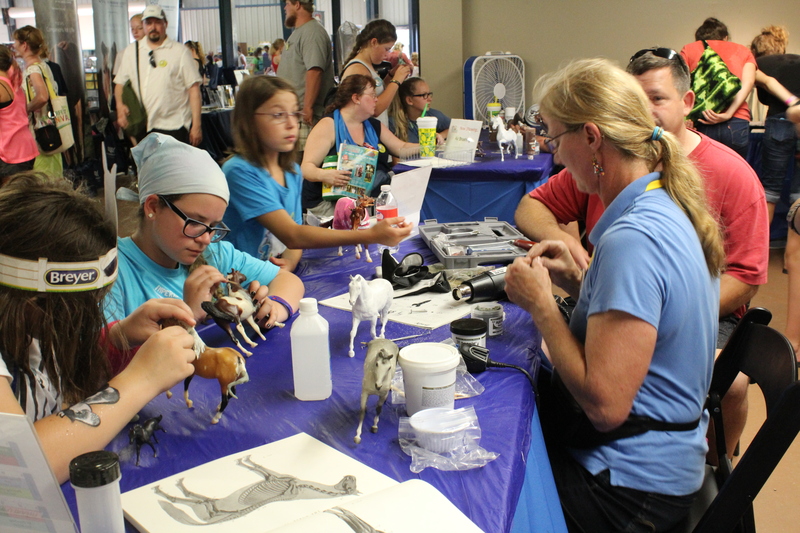 Breyerfest also brings in dozens of horses, many of them famous in their own right, to entertain guests from around the world. 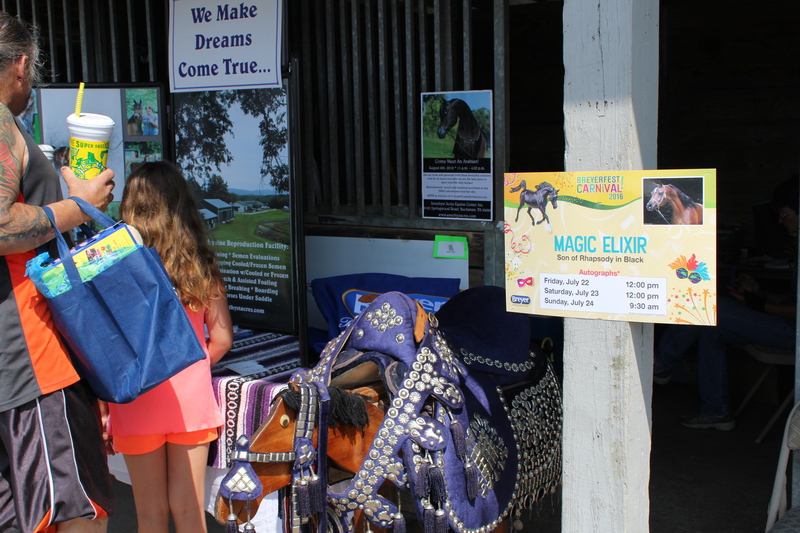 No other event brings together such a wide variety of horses from so many disciplines and different areas of the equine world. 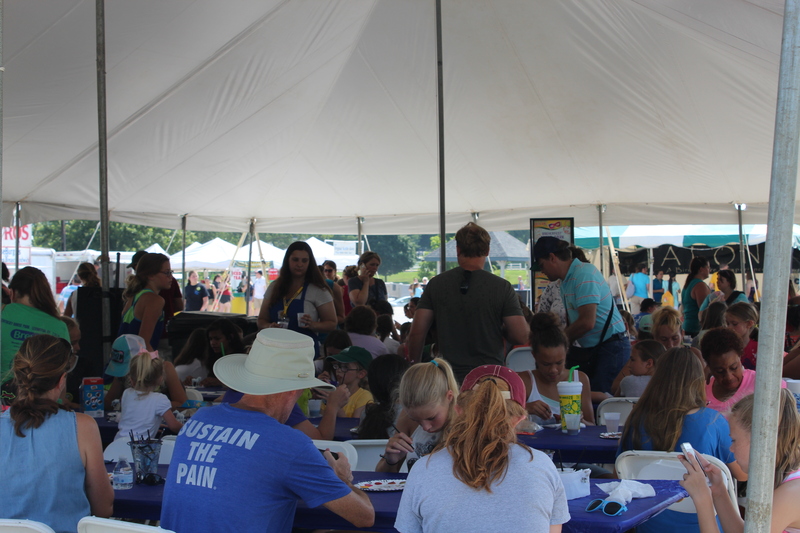 Guests get the chance to see them perform their talents in performances throughout the weekend, as well as meeting them up close and personally! 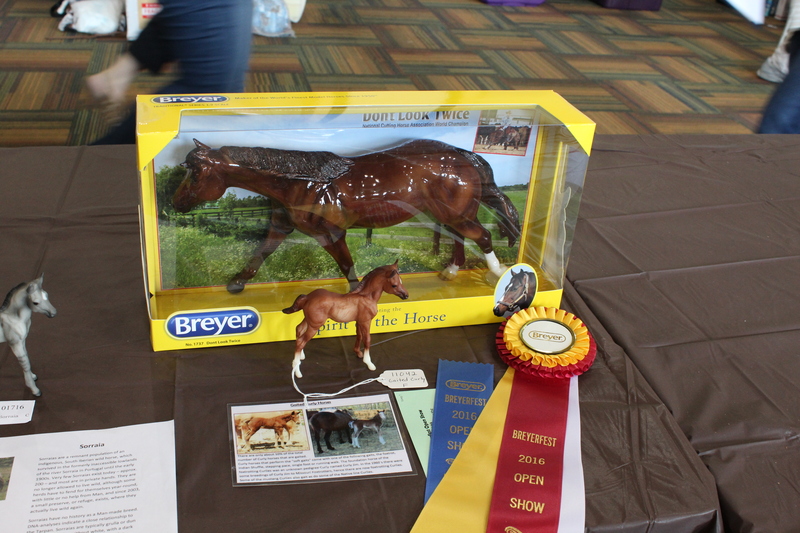 One of the most exciting parts of Breyerfest is the competition that comes with the model horse shows that come along with it. 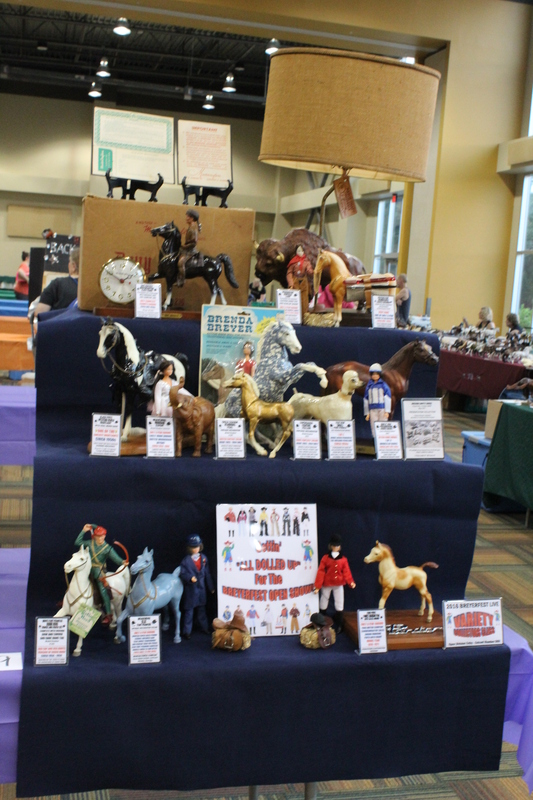 This year was especially special with the North American Nationals happening in Lexington, which meant, the competition at other shows were even more fierce! 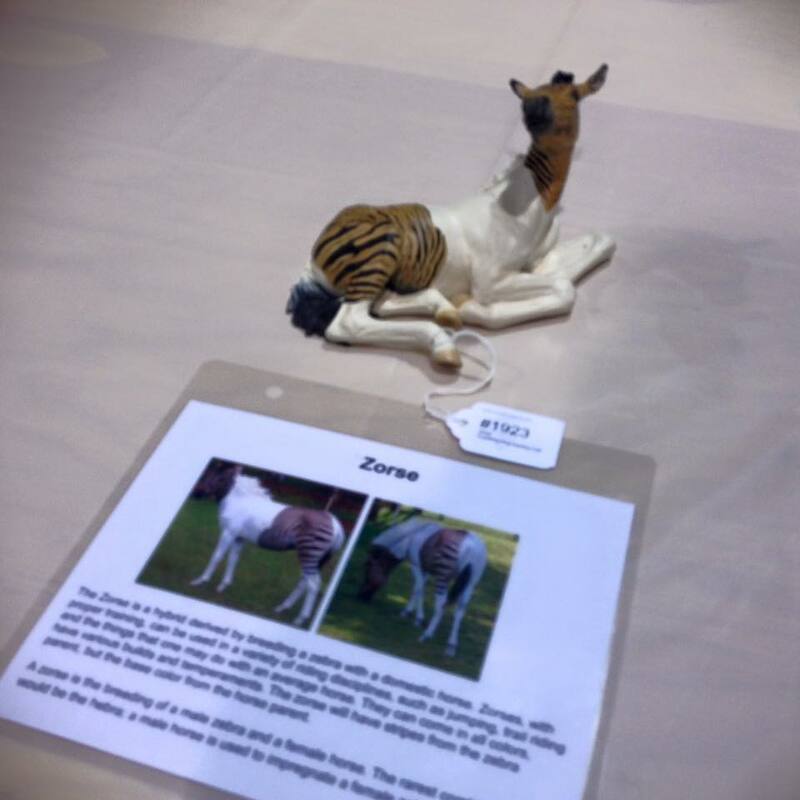 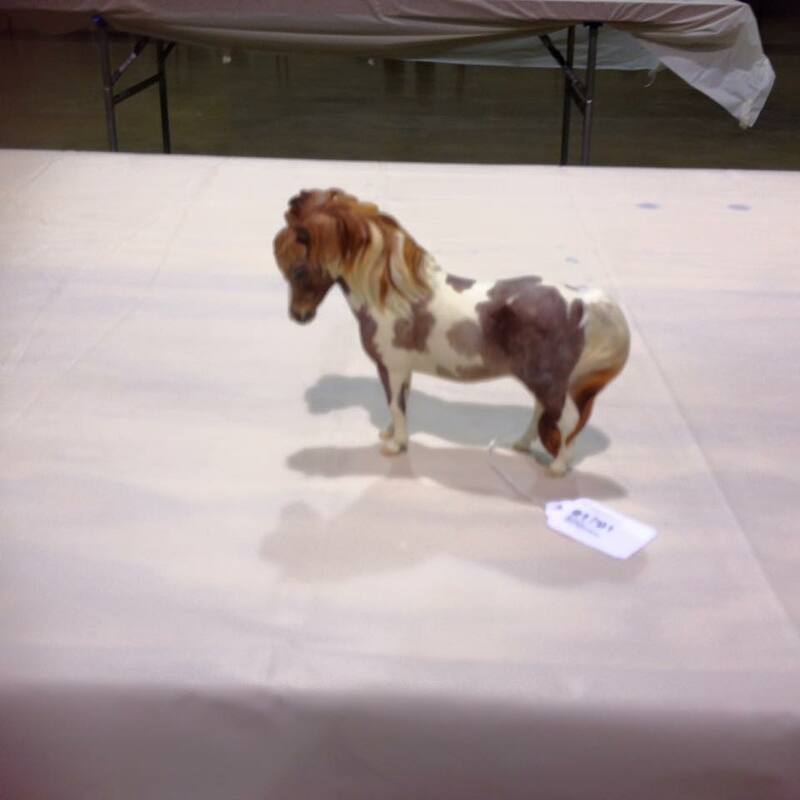 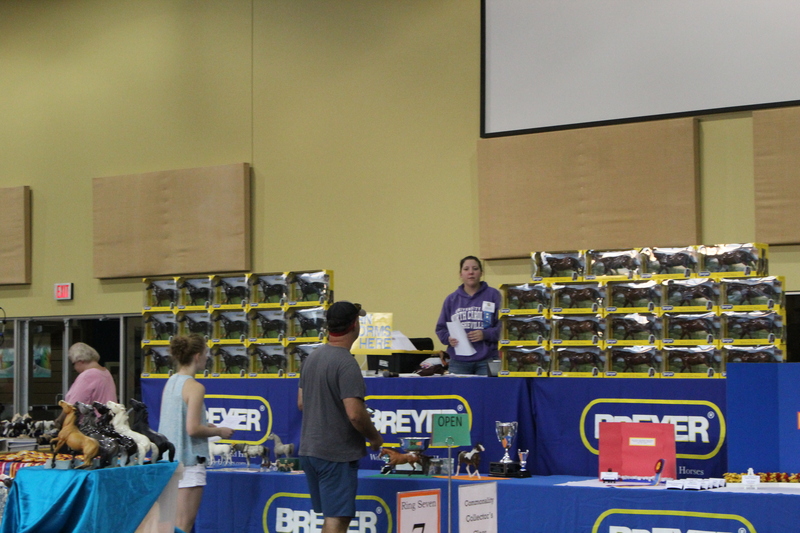 The largest show in the world, Breyerfest Live took place on the first day of Breyerfest and it was not only an opportunity to compete but to also see models that you may have only heard about in rumors! 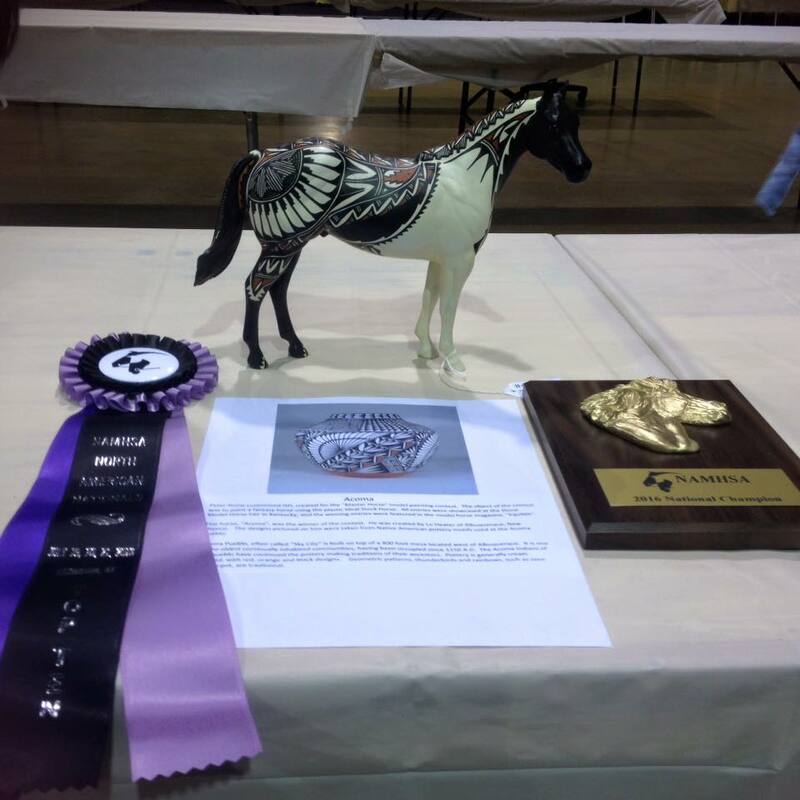 The rarest of the rare, the most elusive customs and the most impressive original finish models all came to compete in Lexington for a chance in the winner’s circle. 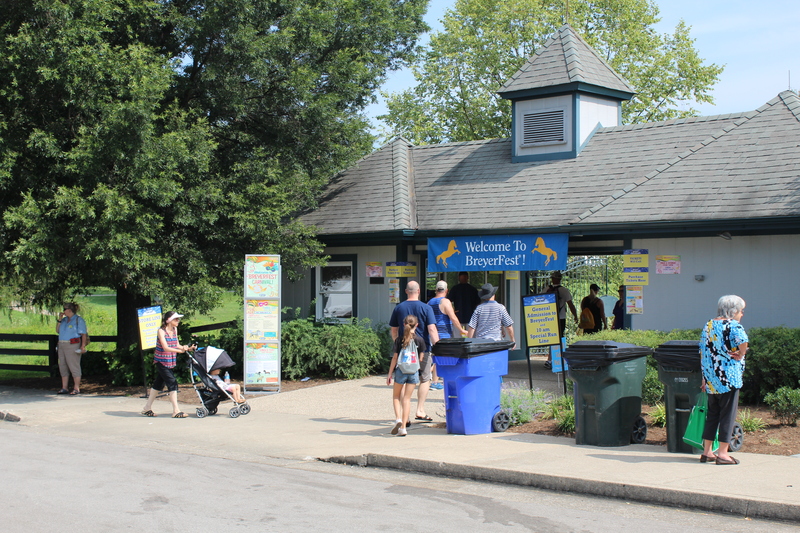 This show is unlike so many others, and actually operates like six shows in one with all of the different divisions and classes. 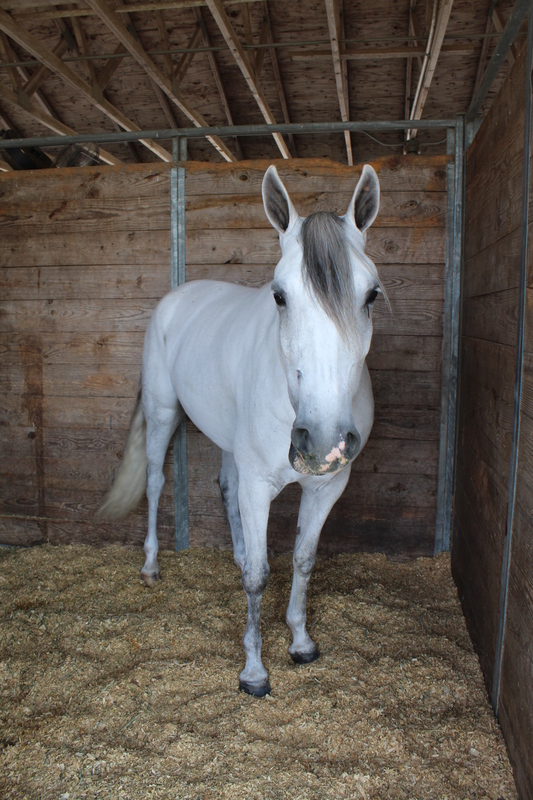 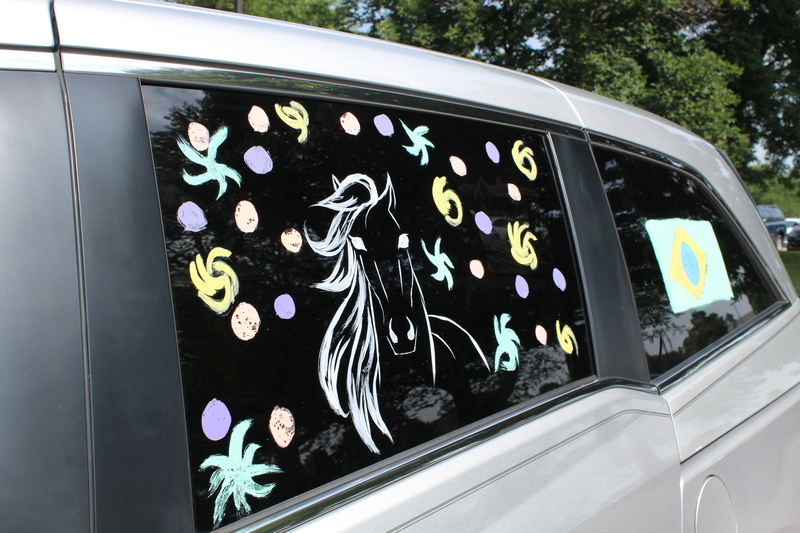 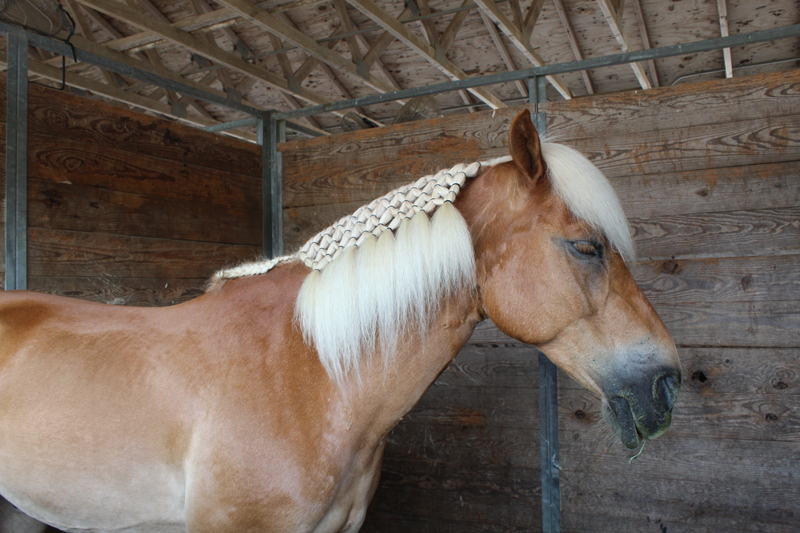 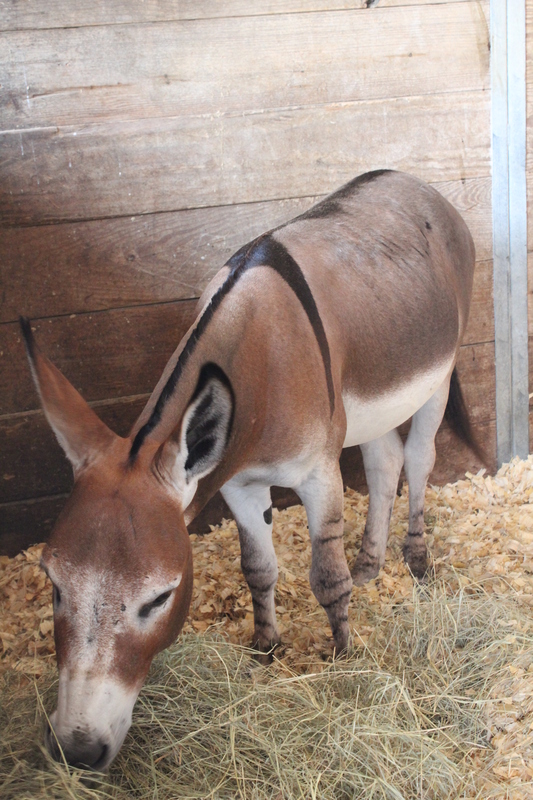 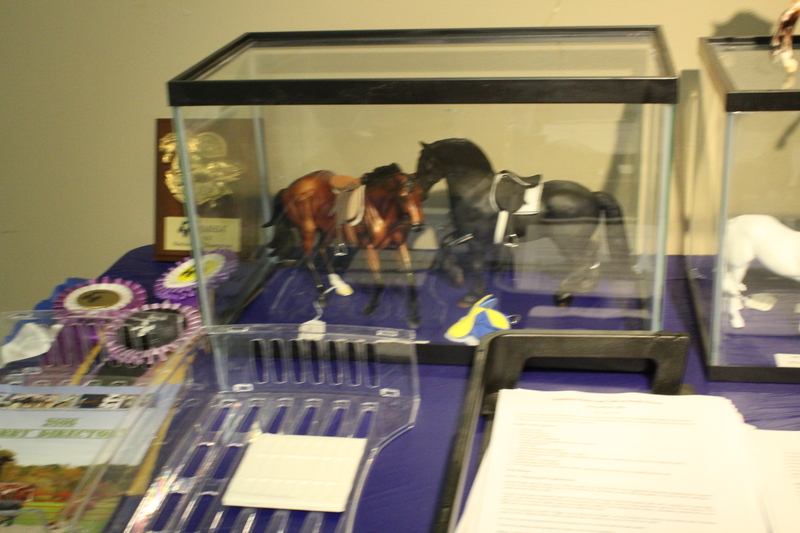 There were hundreds of classes that over six thousand horses competed in for a chance at the elusive blue ribbon. 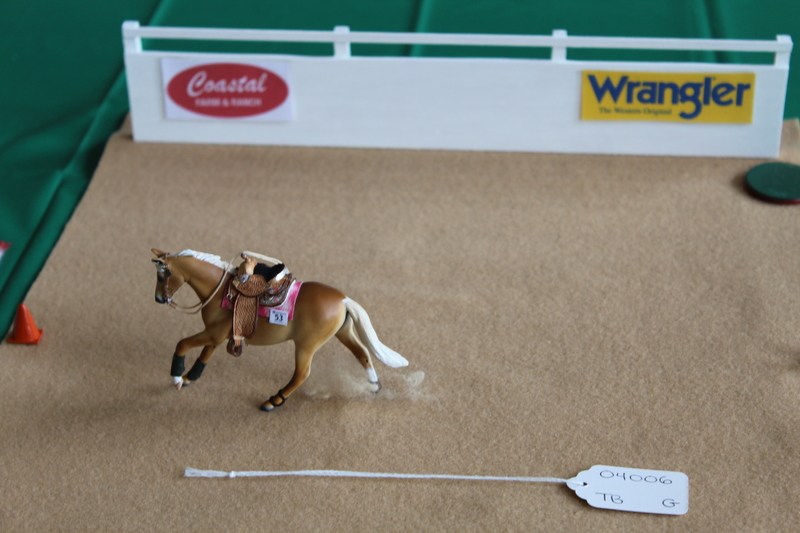 There is no doubt about it, this is some of the most competitive competition in the world! 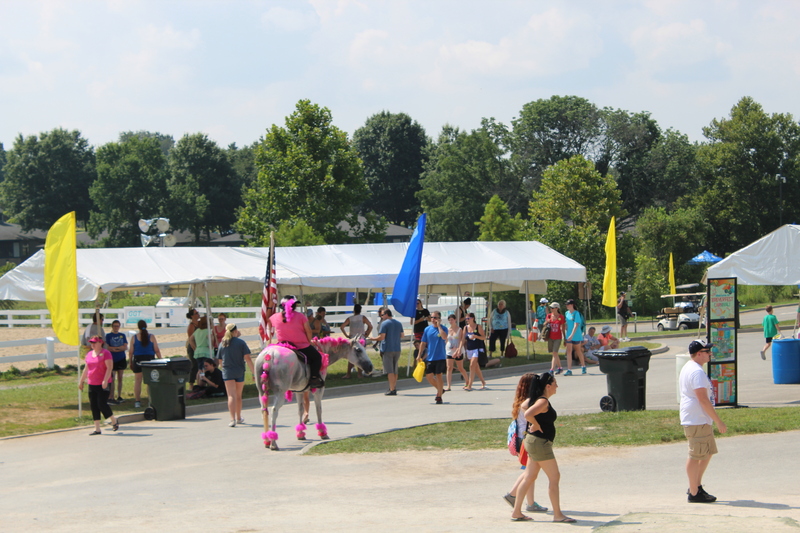 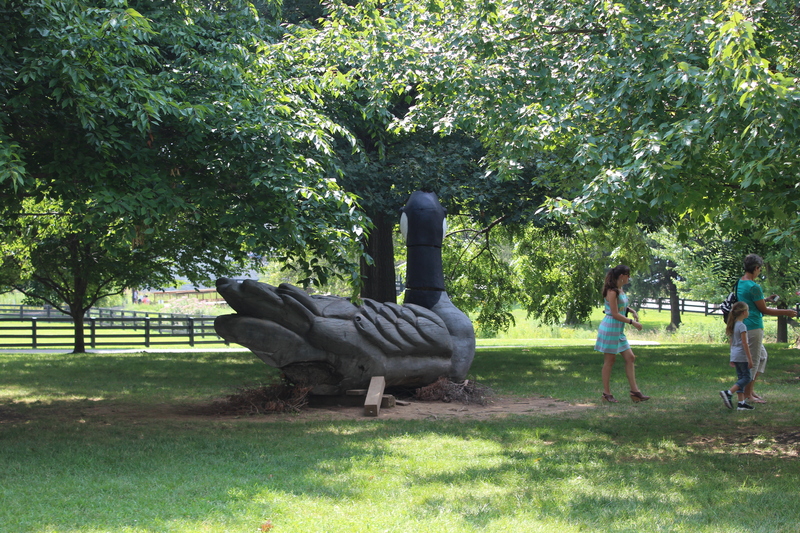 The heat was hot in Lexington Kentucky both temperature wise and with the fun that Breyerfest Carnival brought! 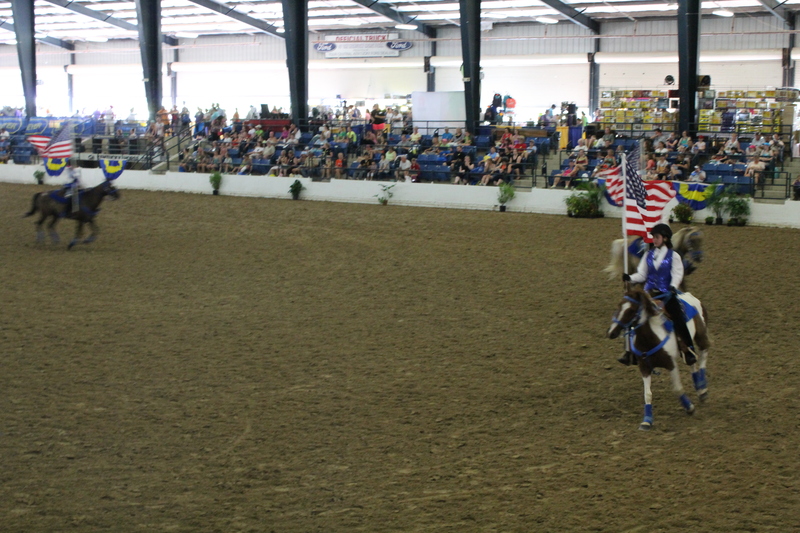 The crowds were thick and the horses were beautiful and impressive all around. 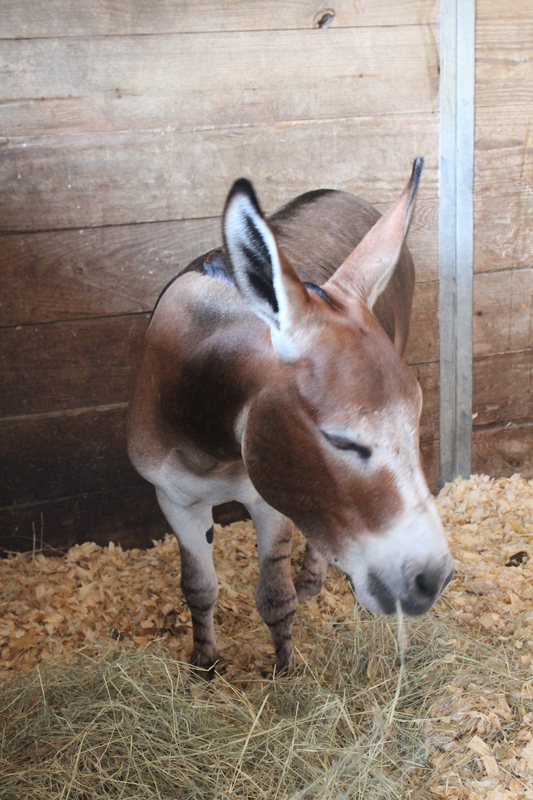 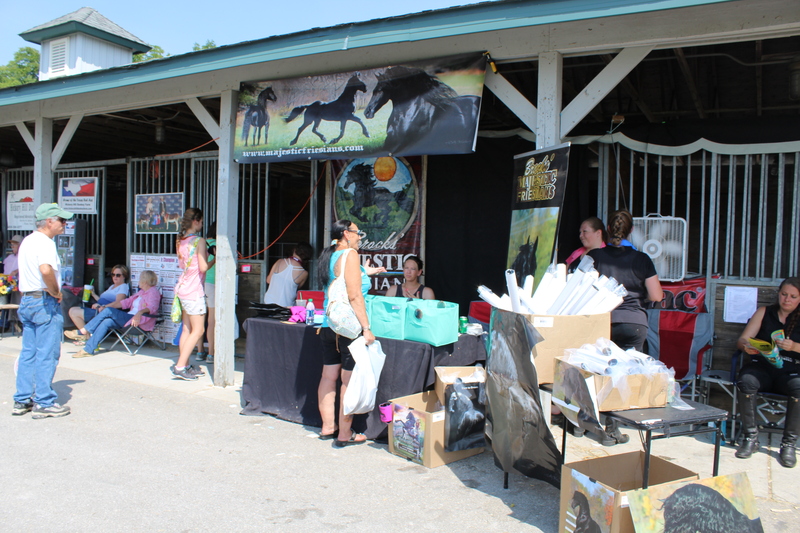 So sit back with Golden Oak Stables and enjoy some scenes from around Breyerfest 2016! 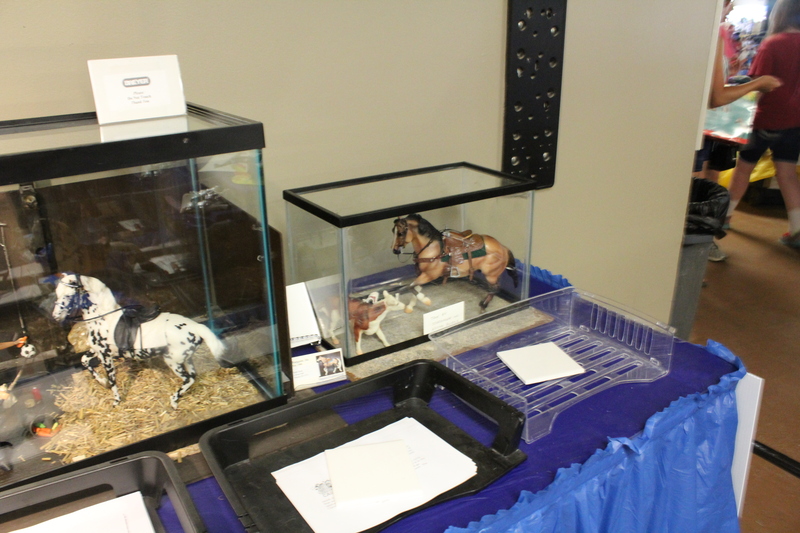 The North American Nationals is in its final day and as competition wraps up, take a minute to look through some photos of the first two days. 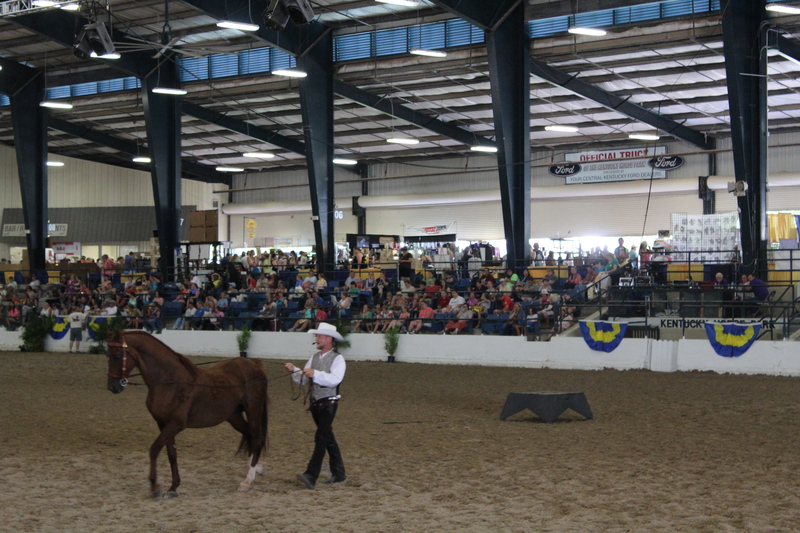 Competition has been fierce and each class has been filled to the brim with amazing horses that will take anyone’s breath away. 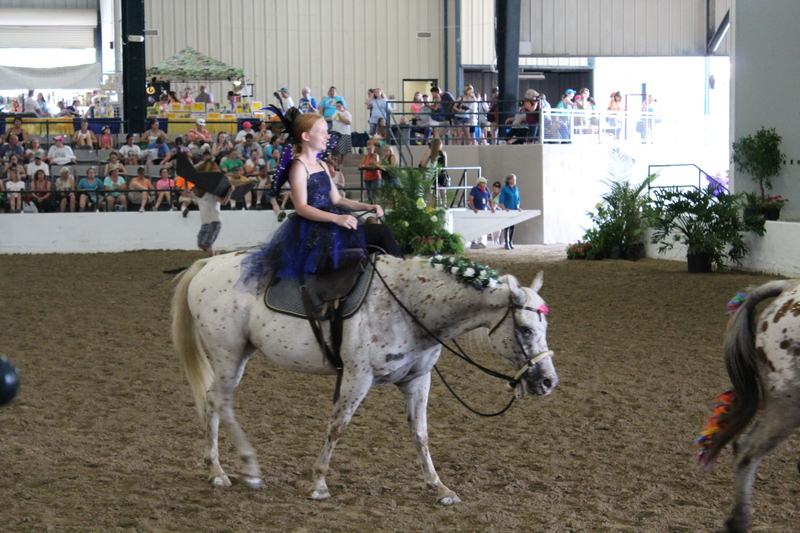 The top tens and national champions that have been awarded are well earned and will be remembered for years to come! 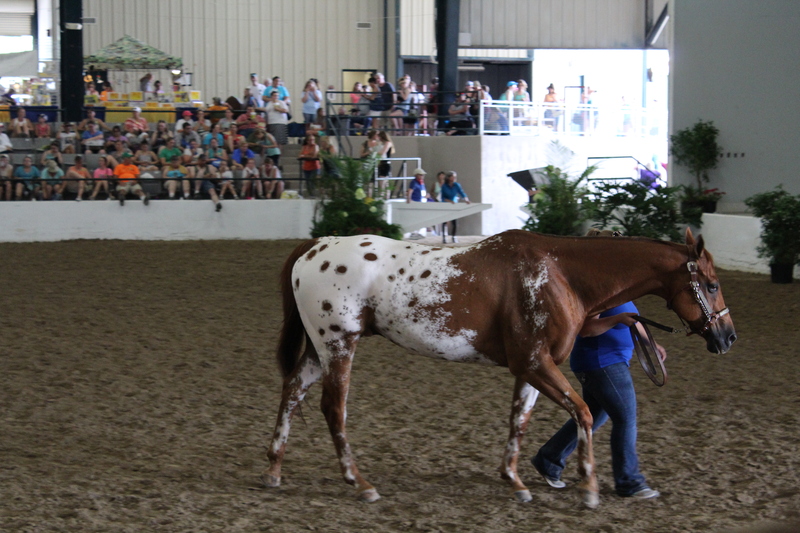 Come along with Golden Oak Stables to the North American Nationals 2016! 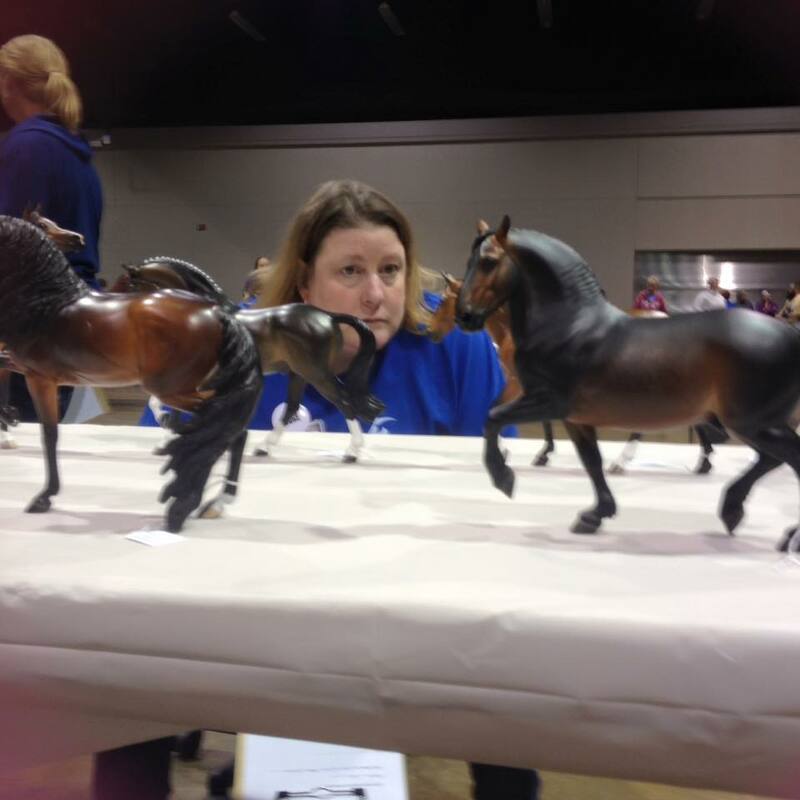 Breyer Horse Events: The Biggest Week In Model Horses! 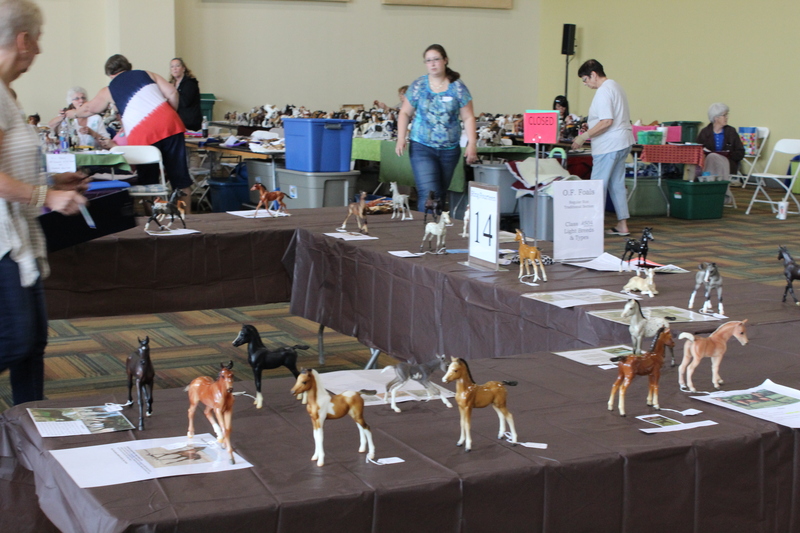 It’s that time of year, the most exciting for model horse fans around the world, Breyerfest is here! 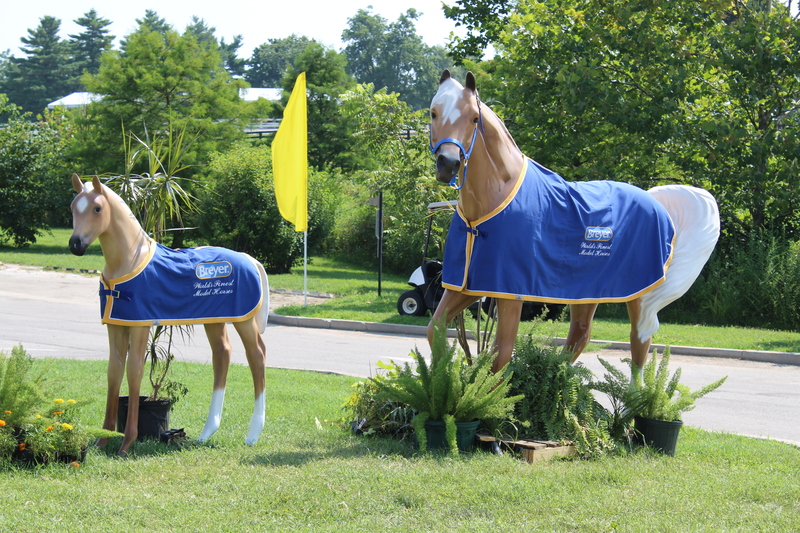 But what makes this week even more exciting is the North American Nationals is coming to Lexington too, making it an incredible week full of model horse fun! 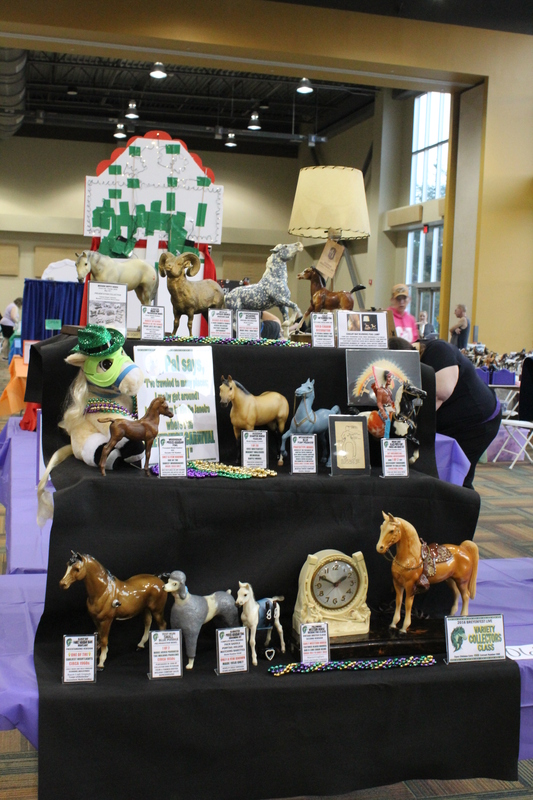 Once a year the North American Model Horse Showers Association holds a show to name the national champions in model horse showing. 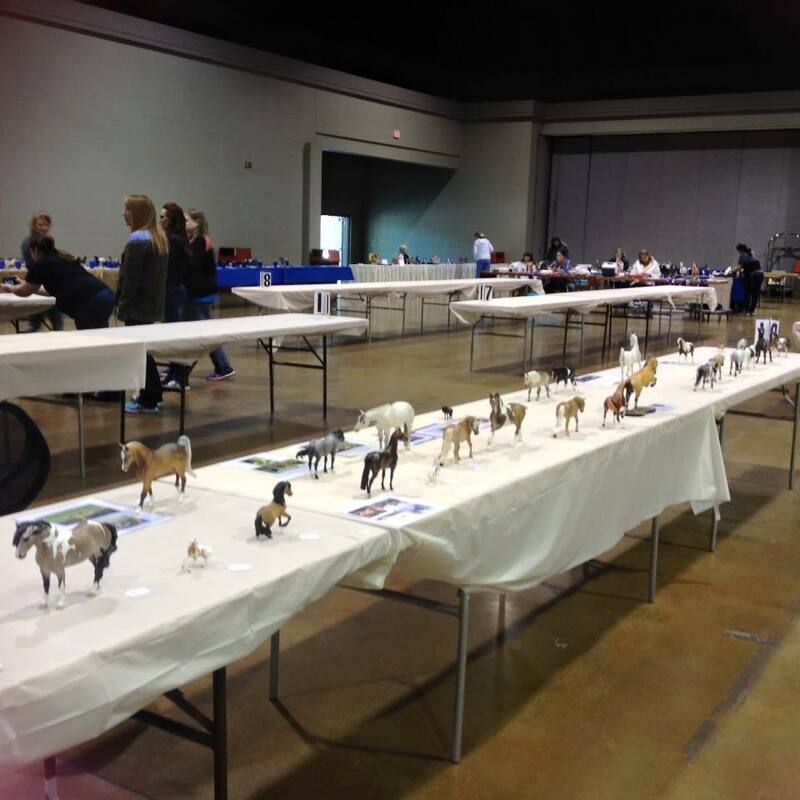 This year, the show comes to Lexington Kentucky in the days leading up to Breyerfest. 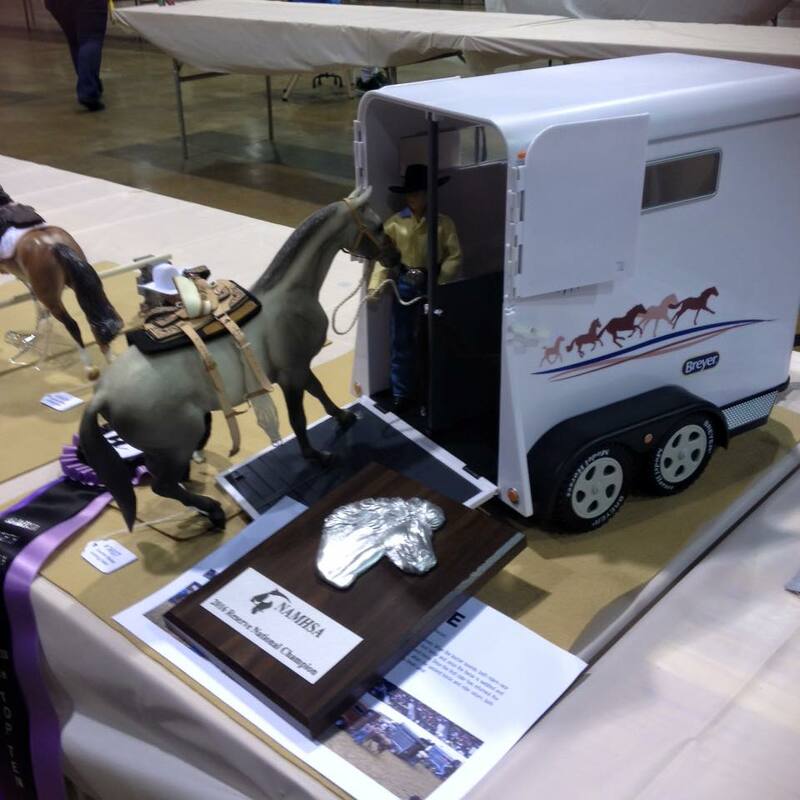 For three days, thousands of horses will compete for hundreds of top tens, champions and reserve champions under the most experienced judges in the world. 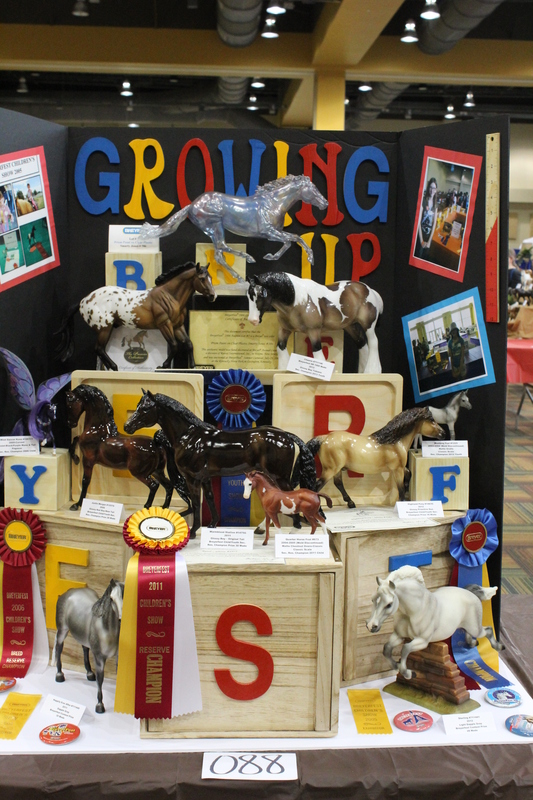 There’s also a yearly meeting that will announce the winner of the Member Show Of The Year and the newly elected members of the Board Of Directors! 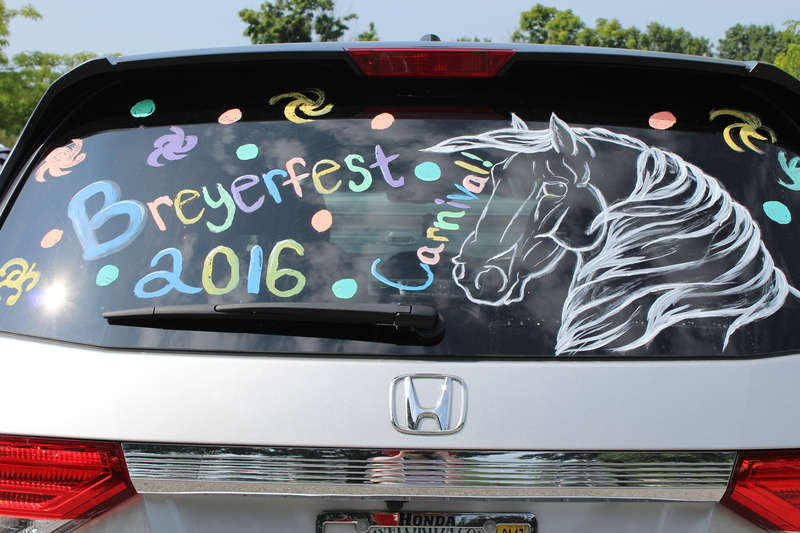 Friday begins Breyerfest proper, and this year a Carnivale theme is getting everyone excited for the Olympics and Brazil! 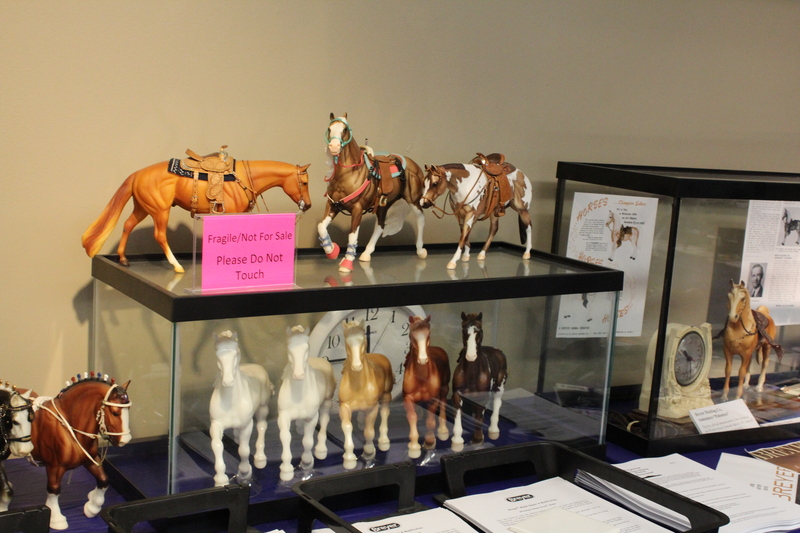 With a brand new sculpture for the celebration model, three model horse shows, contests and more, it’s no surprise that tickets for the weekend have sold out! 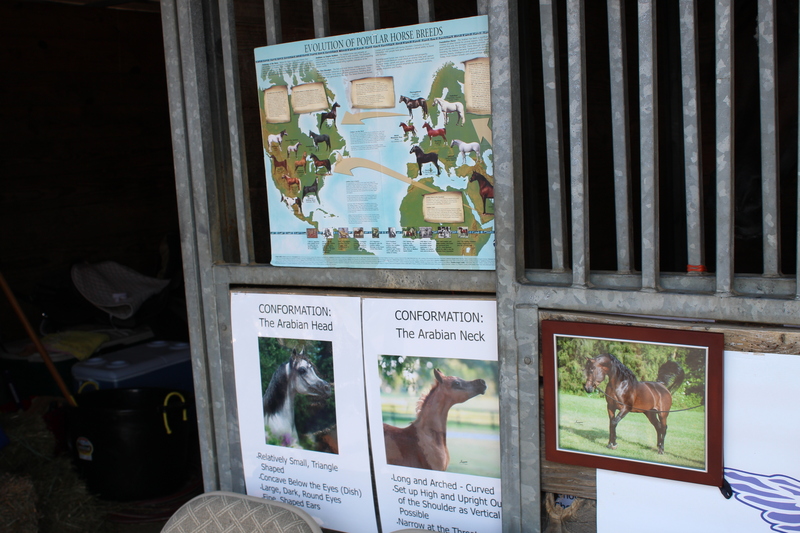 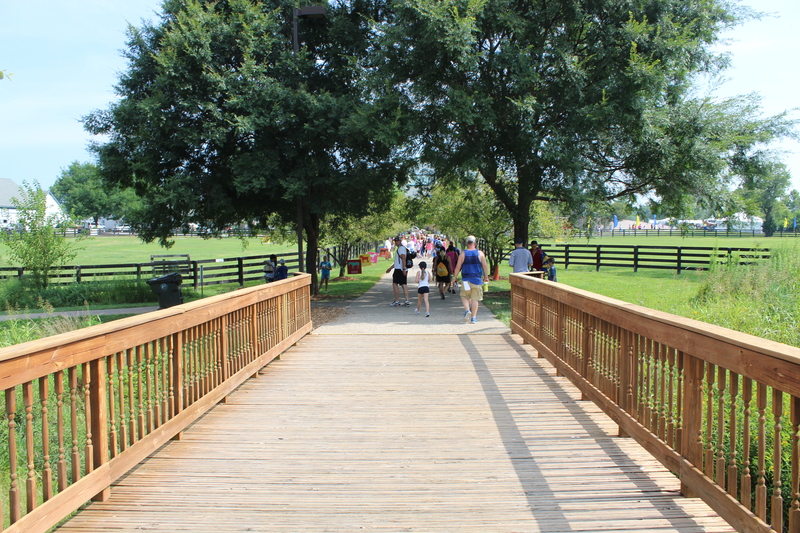 There’s seminars, workshops, pony rides and that doesn’t even begin to consider the amazing Kentucky Horse Park itself! 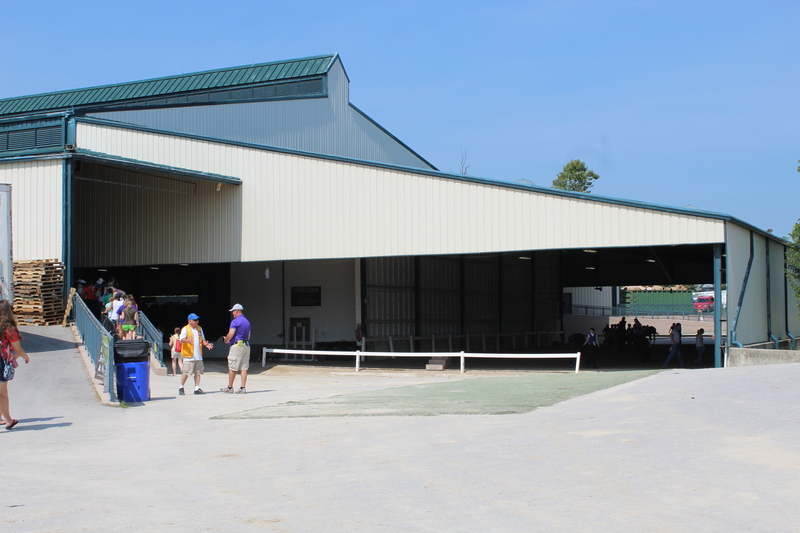 It’s a horse lover’s paradise! 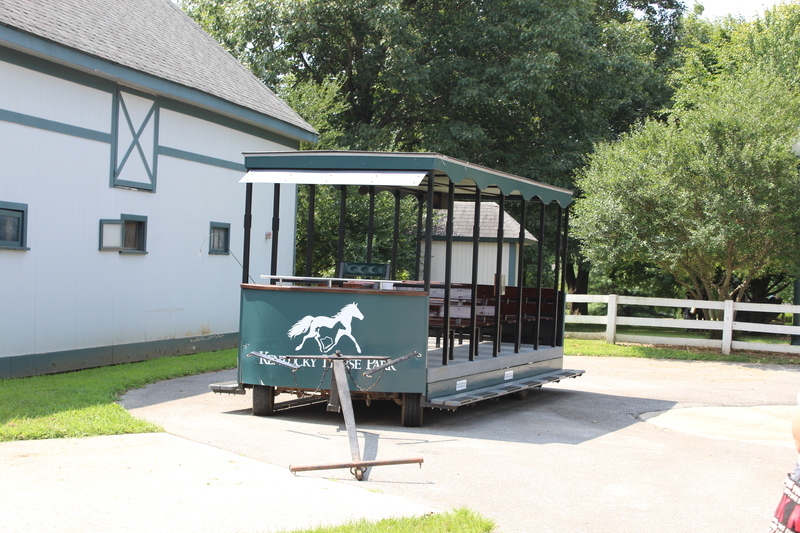 Lexington is the place to be this week, but Golden Oak Stables will be taking you there from the comfort of your home. 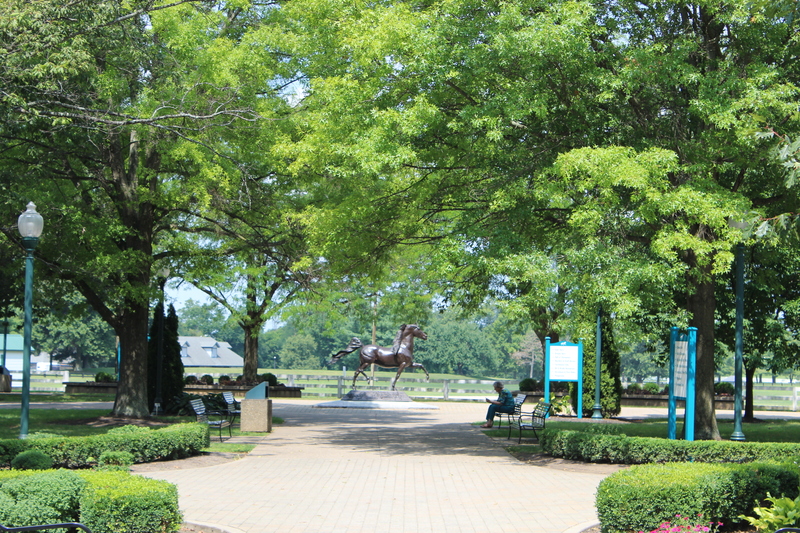 So sit back, relax and come to Kentucky with us! 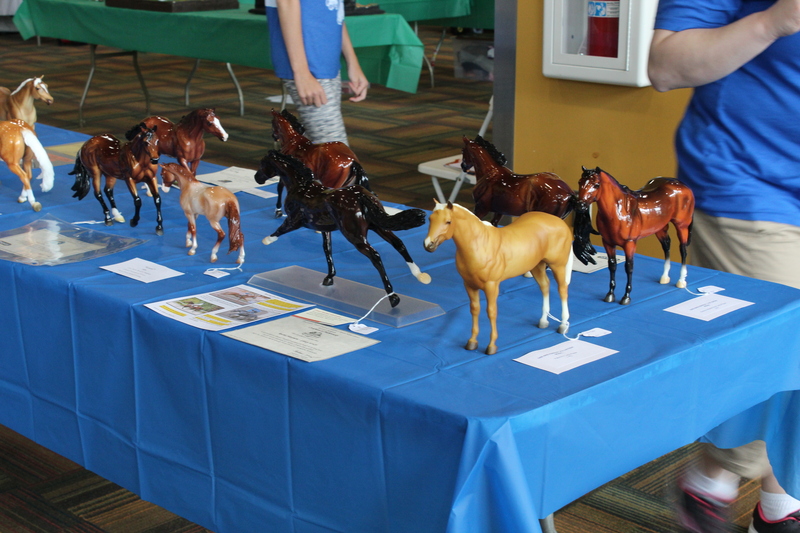 Breyerfest is the annual festival celebrating both the horse and our love of model horses. 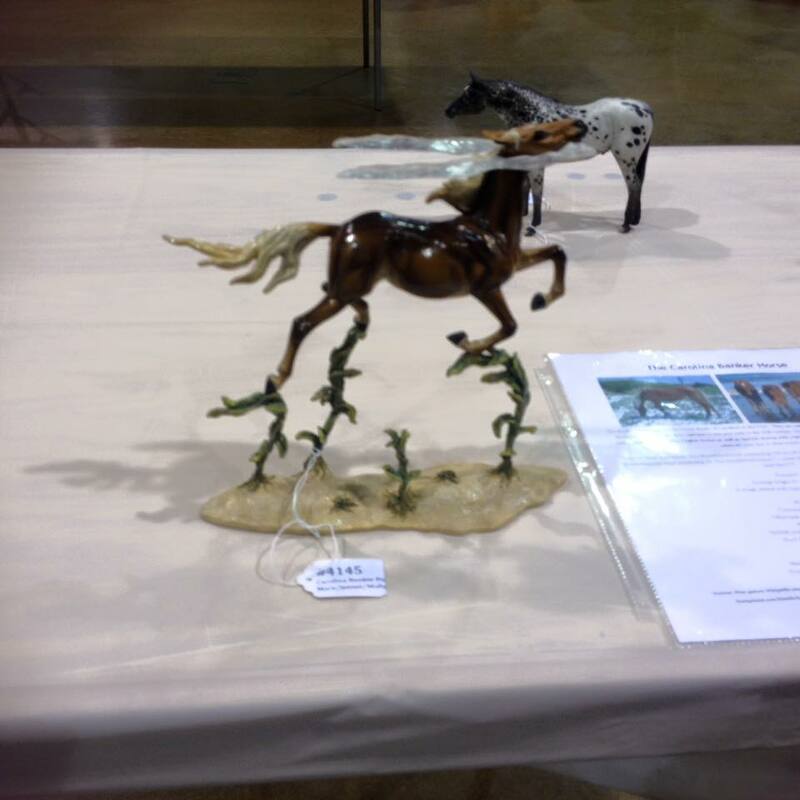 This year celebrates both the 27th year for Breyerfest as well as the country of Brazil and the celebration of Carnival! 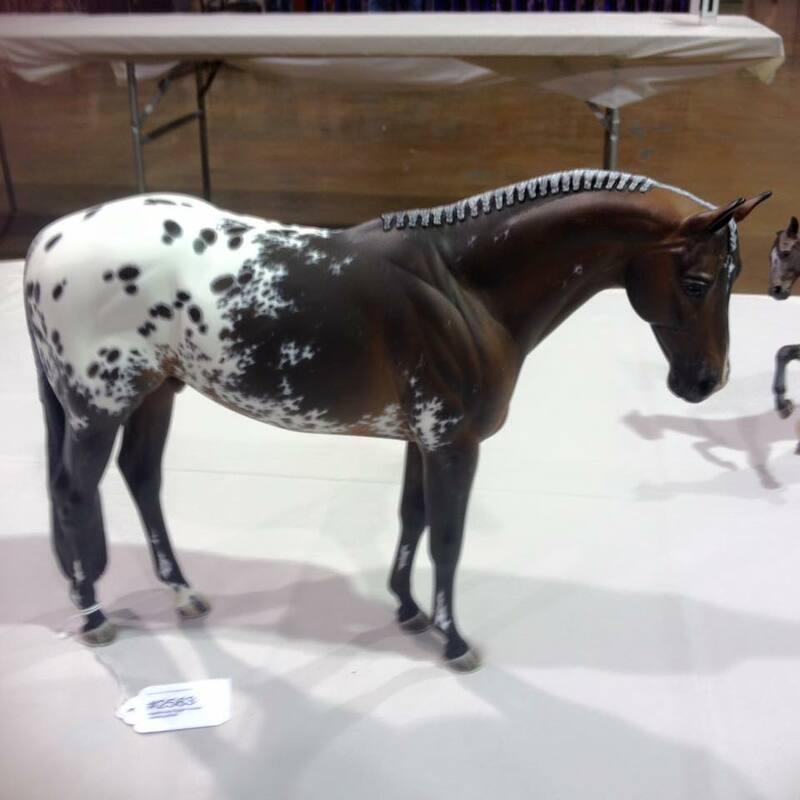 Brazil is a perfect choice for Breyerfest for two reasons, not only is the country rich in equestrian history, it also is playing host to the 2016 Olympic games in Rio. 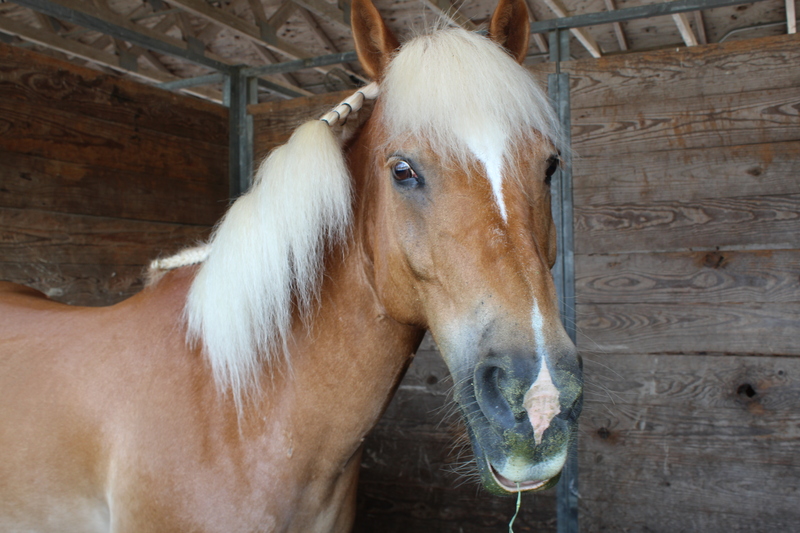 This year, equestrians and other athletes will descend on Rio to compete for the gold metal. 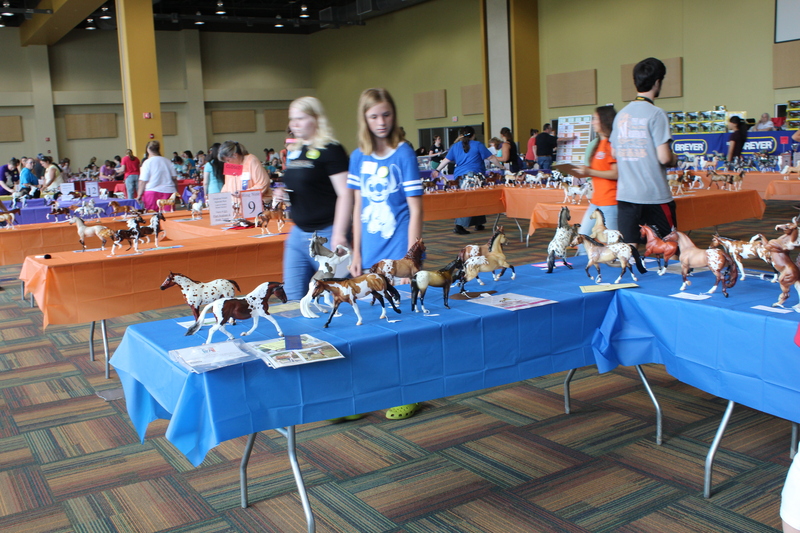 Collectors will descend on Lexington, KY in July for a celebration of model horses with a Brazilian twist! 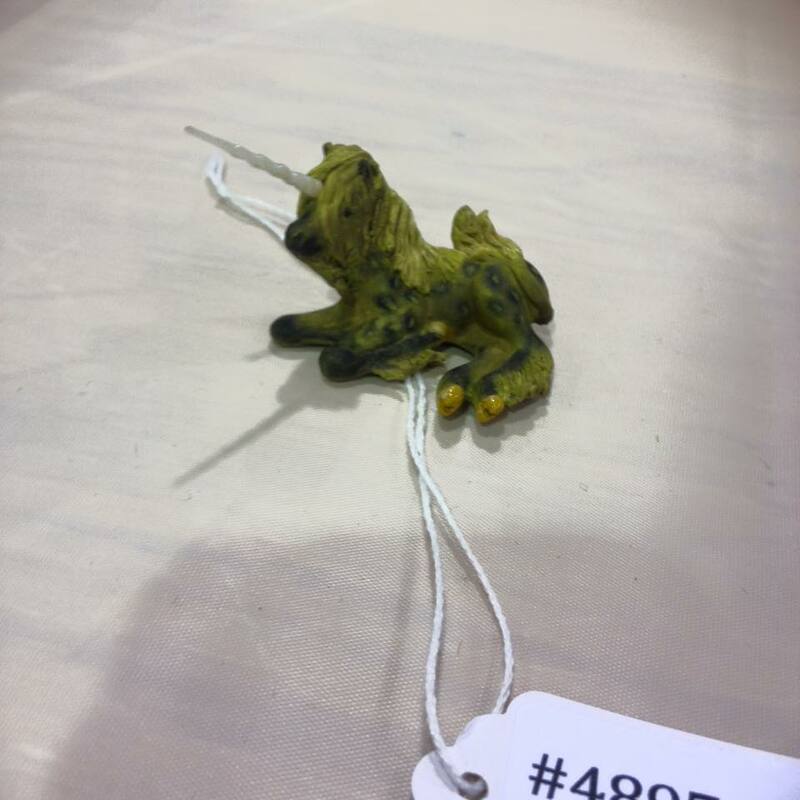 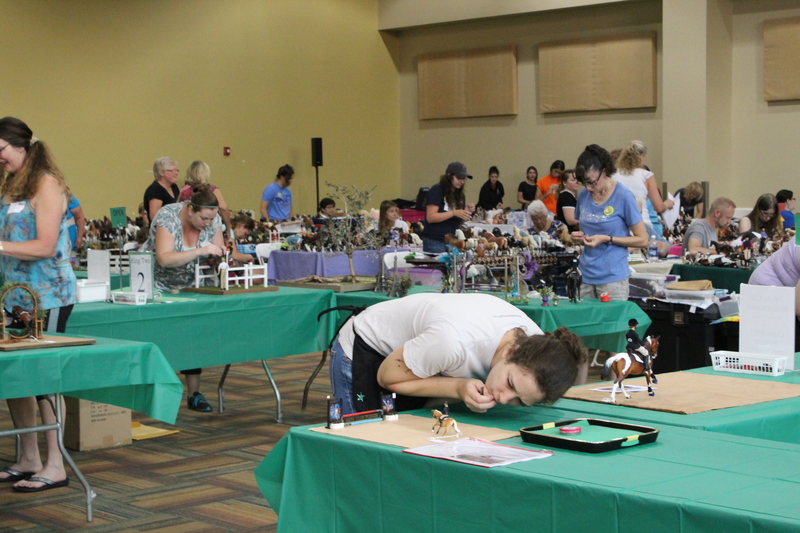 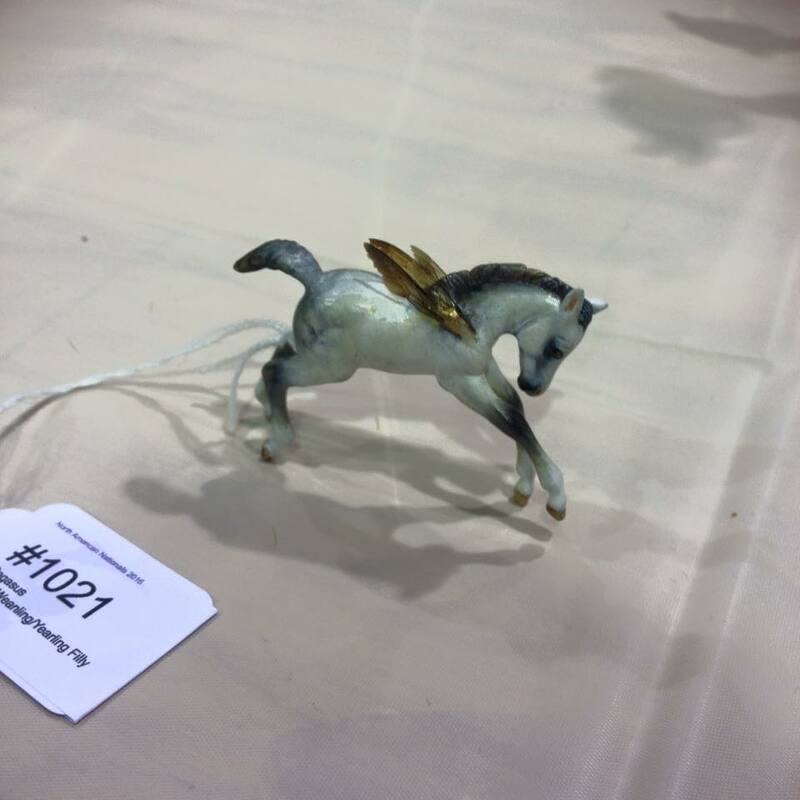 Collectors can compete in their own version of the Olympics with the North American Nationals that lead up to Breyerfest in the days before the event. 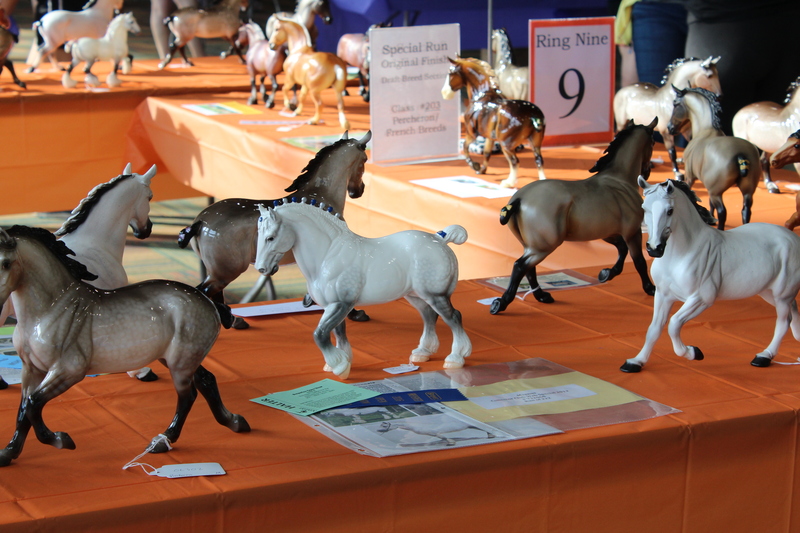 Then collectors can compete in either an open or children’s model horse show during Breyerfest. 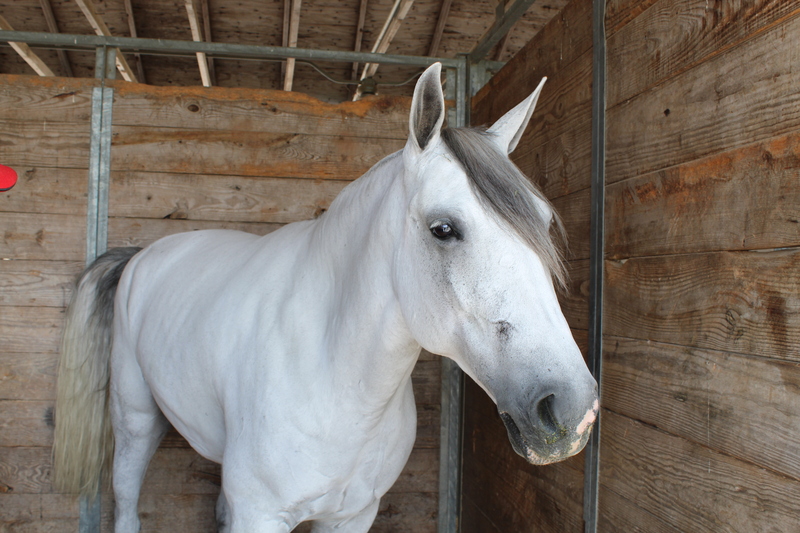 These shows are some of the toughest in the world, and just like the Olympic Games will declare champions on all levels! 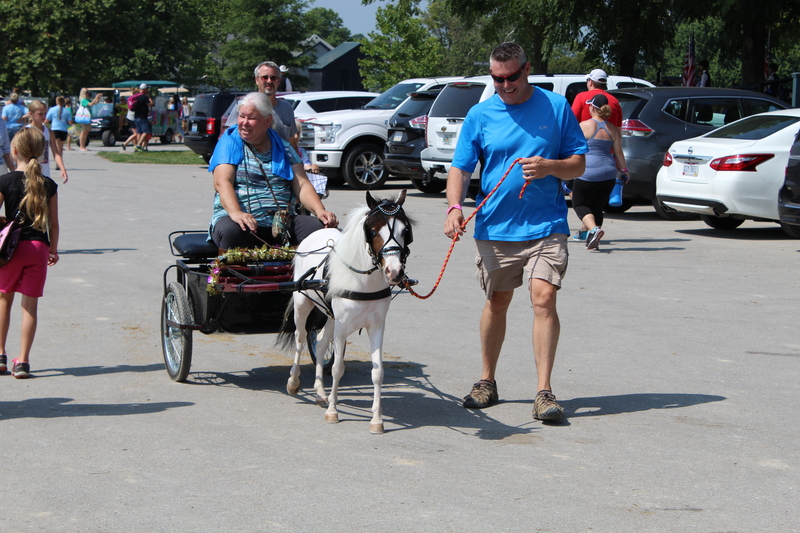 In addition there are exceptional guest horses, workshops, seminars and the beautiful Kentucky Horse Park to thrill guests for three full days in the Kentucky Bluegrass. 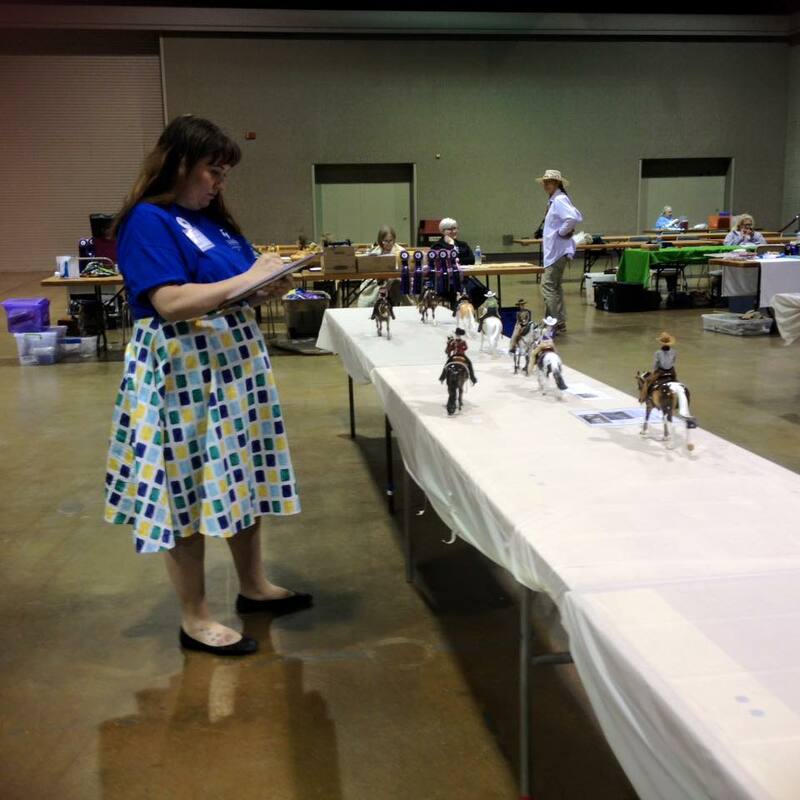 No matter what you enjoy as a hobbyist there’s events and activities that will fill your time in Kentucky with wonderful memories! 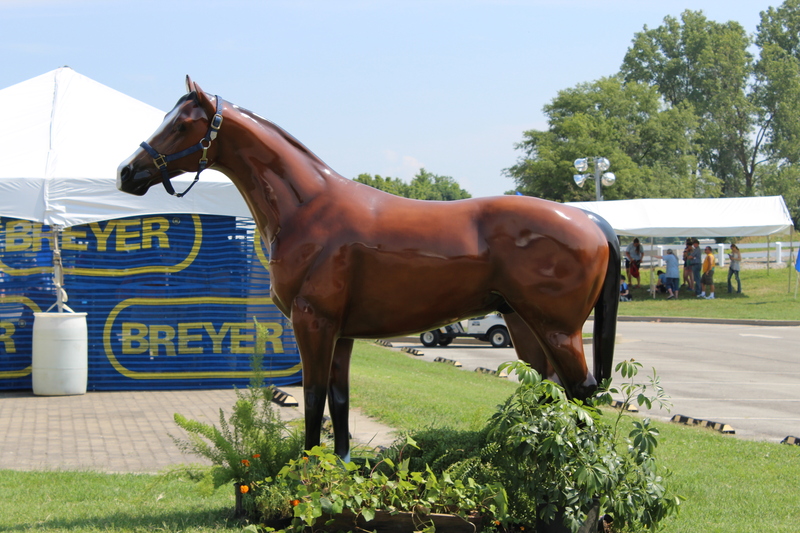 Golden Oak Stables will bring you the coverage from Breyerfest to you, so even if you can’t be there, you can experience it yourself!